General Motors’ full-size pickup trucks — the Chevy Silverado and GMC Sierra — both recorded sales gains in April 2016: Silverado sales climbed 8.73 percent to 49,990 units while Sierra deliveries grew 13.54 percent to 20,531 units. The sales performance was enough to make Silverado the second best-selling vehicle in the segment behind Ford’s F-Series, while putting Sierra in fourth behind the F-Series, Silverado and the Ram Pickup. 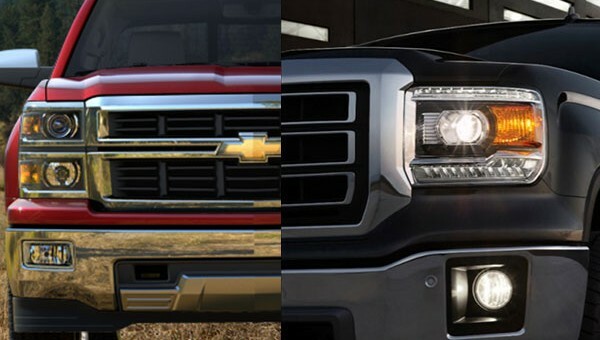 Combined, the Silverado and Sierra accounted for 70,521 deliveries, just 235 units shy of the F-Series’ 70,774 sales. Sales of the two trucks also increased in the first four months of 2016: the Silverado was up 3.64 percent to 178,955 units, while the Sierra grew 13.29 percent to 71,662 deliveries. Combined sales of both trucks in the first four months of the year netted General Motors 250,617 full-size pickup truck deliveries, 6,278 units fewer than first-place Ford F-Series. Previous story Are You Registered For Carlisle General Motors Nationals 2016?